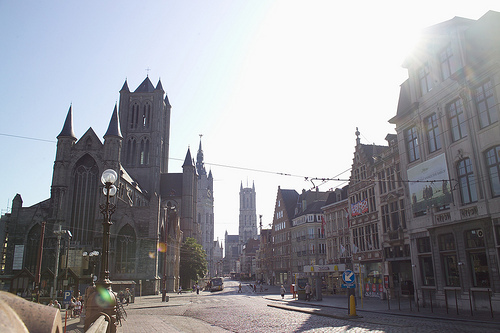 Ghent is both a modern day city as a historic one. During the day the lives of the city’s active inhabitants plays itself out against a gorgeous historical backdrop. As soon as night falls, the lights go back on. 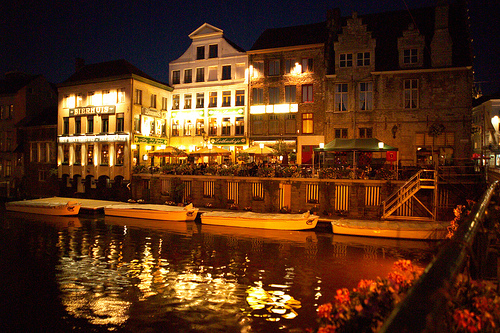 Across the entire city thousands of lamps and spotlights switch on forming the Ghent Lighting Plan. The concept was developed by lighting designer Roland Jéol and implemented in close consultation with experts and inhabitants.